What is a Strategy Mat? Hello. 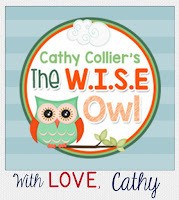 It's Cathy from Cathy Collier's The W.I.S.E. Owl. I had a group of kinders who needed some concrete help in using the early fix-it strategies. So, we had a strategy mat...and you're gonna want them next year! The 3 students in the group were not using any strategies. That is, except the "Stop and Stare at your Teacher" strategy. UGH. You've had those kids that truly believe YOUR role is to TELL them the words they need. The scarier part is the teachers who let them believe that is actually a strategy. From the first moment we hand a student a book in our reading groups, we also have to hand them a strategy. Any student can be an independent reader if they are taught to be independent from the beginning. During the introduction of the book, we discuss pictures and even take a picture walk. Make sure you are saying the words, "Look at the Picture." I always ask the students what they see in the picture and what we know from the picture. It's not hard...quite silly actually. I cut a 12x18 construction paper into a 12x12 square just because 6 fit on the table better than a full size sheet of paper. When I gave it to the students, I called it a Strategy Mat. We discussed the meaning of a the word "strategy" and said it was a fancy word for a "plan." We all need plan. So we added the picture icon for "Look at the Picture." A strategy that comes close on the heels of "Look at the Picture" is "Get Your Mouth Ready." We quickly added this strategy because students can quickly understand to "Look at the Picture" and "Get Your Mouth Ready." 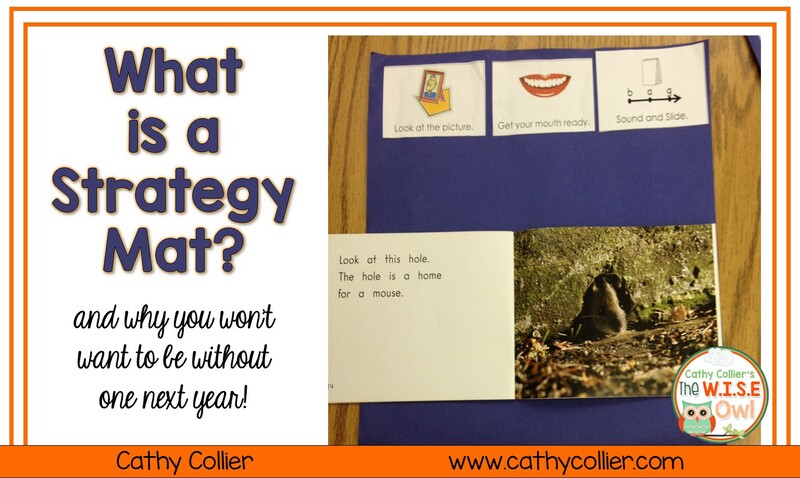 As you introduce strategies, they add the strategies to the mat. They can keep the mat with them or you can make Strategy Bookmarks to keep in their Book Boxes, but regardless, please don't add the pictures until you've introduced it and practiced it. Before every book I say, "What do we do if we come to a word we don't know?" I want them to tell me each of the strategies they will use. I also ask after they finish ready if they can tell me when they used a strategy. 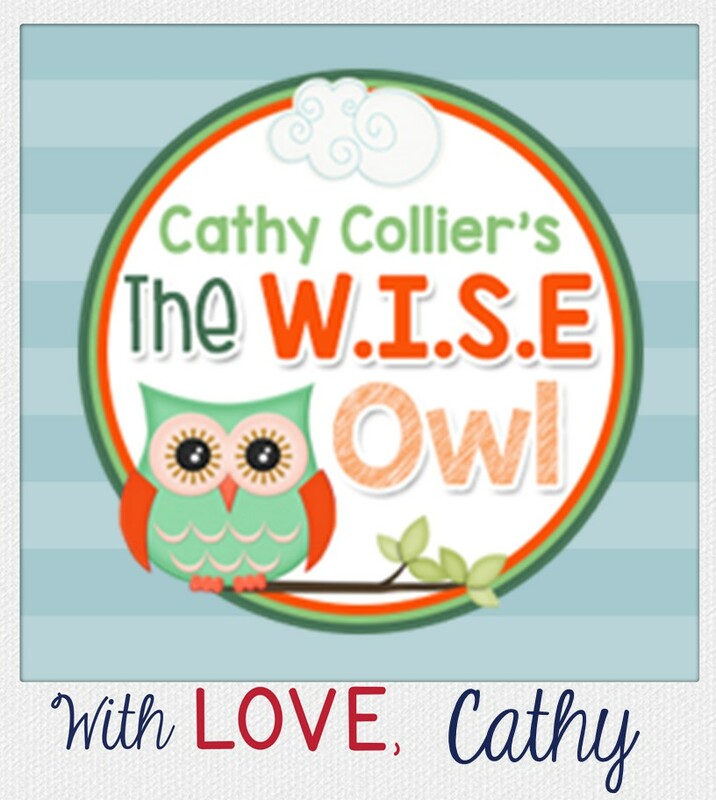 I have lessons for introducing all of the strategies in my TPT store. You are welcome to check them out. I hope I have given you good reasons to have a Strategy Mat with your earliest readers. It can make emergent readers independent from the beginning...and if they are you can take a bow. If you would like a copy of the strategy icons below, CLICK HERE or click the picture below. This is a great suggestion. I did notice when I went to your TPT store that two of the strategies are to "Chop the Ending" and "Look for Pieces", but these two strategies are missing from the freebie. The pictures are correct, but the wording is not. I love this idea! Thank you for sharing. I am looking forward to making/using the mats with my students. Link is fixed! Please feel free to download. Thank you so much for this freebie. I will be sharing with my primary teachers this fall. Excellent! You are welcome. I'll be sharing it with the teacher's in our district, as well. Great ideas Cathy! Thank you so much!